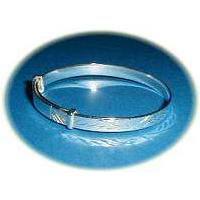 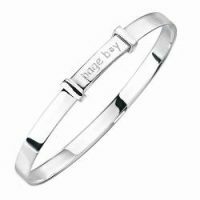 Silver christening gifts, including solid silver bracelets and bangles. 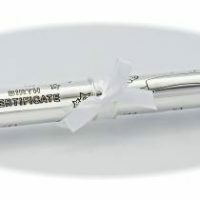 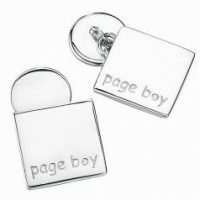 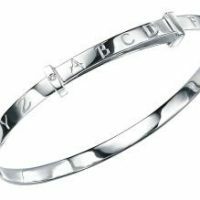 Silver christening gifts These include silver bracelets and bangles, bibles, rattles, money boxes and musical boxes, all in solid silver or silver plated. 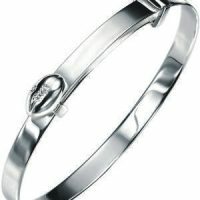 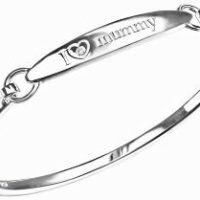 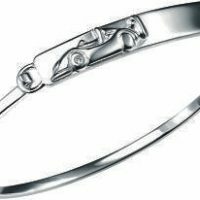 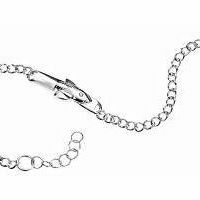 View basket ““I Love Mummy” Silver Bracelet with a Diamond” has been added to your basket.